The mosaics can be used to make stunning surfaces and accentuate borders. The tiles can also be used for the curving shapes of a bathtub. Finnish, velvet-matte soapstone is excellent for the floors of bathrooms and other wet spaces because it is not slippery, even when wet. Because of its ability to retain heat, soapstone is an excellent choice for all spaces with floor heating. 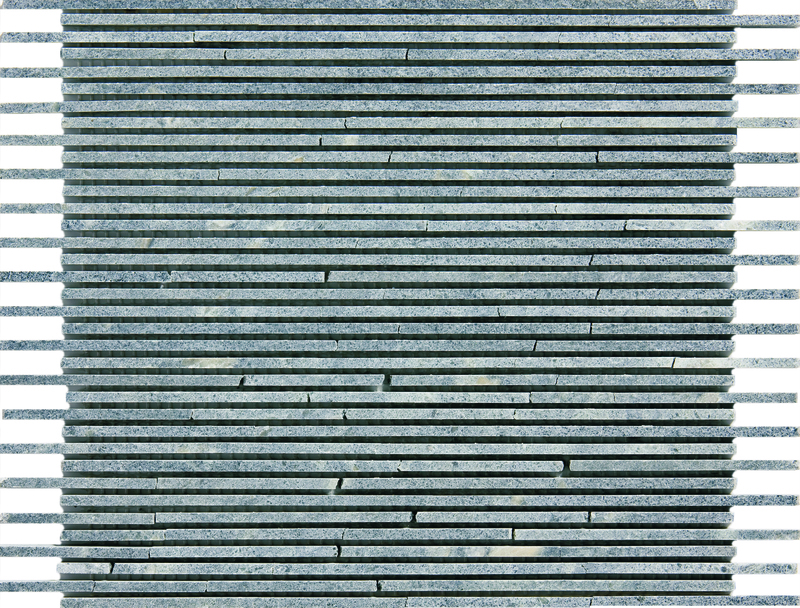 Soapstone is available in numerous mosaic and tile alternatives.